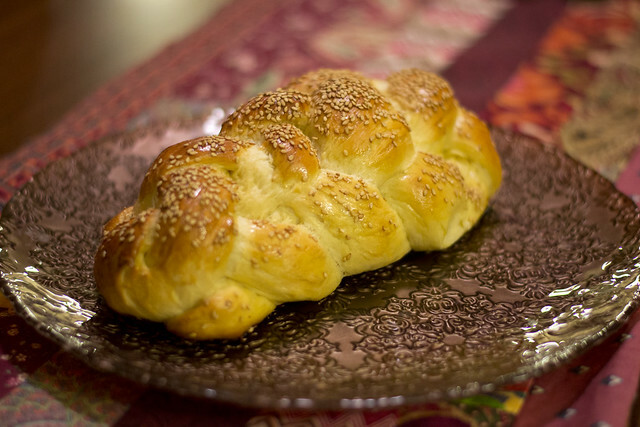 Oh, my poor, poor little abandoned Challah Blog. Are there even any readers left out there? Did my little opus make it's way into your Feedly after Google Reader (z"l) went away? Are any of you still there? Well, we're still here. And we're still baking. 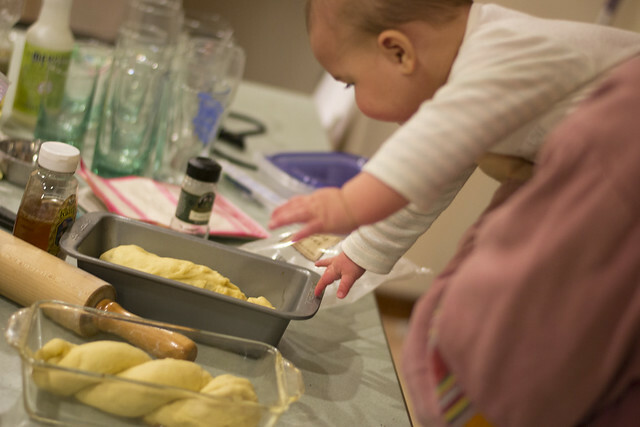 In fact, we've been baking a few challot lately, and we've been trying out new recipes. But life has a way of intervening. The Hazz and I are both in graduate programs, and we baked up the best little bun there ever was. So, we've been cutting corners. 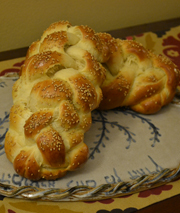 We make challah in big batches, and we *gasp* freeze it. Honestly, I think it tastes great. My tips are (1) Make sure it's very cooled before you freeze. (2) Warm in a 200-250 oven before serving. (3) Give yourself a break, it's still homemade. Because really, that's what it's all about right? 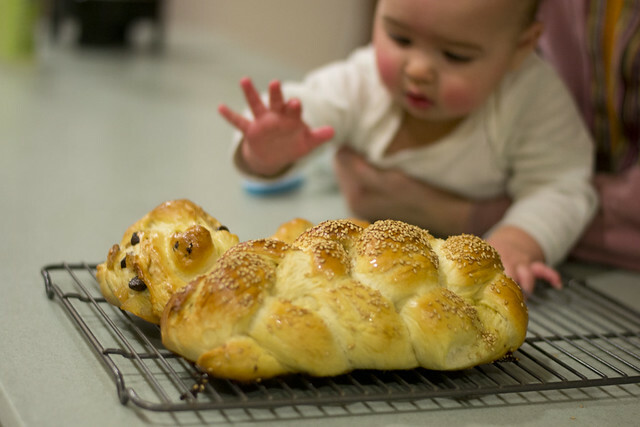 That we make challah, with our hands, and make it a blessing. I'm cutting myself a bit of slack here, and I'm enjoying the ride. 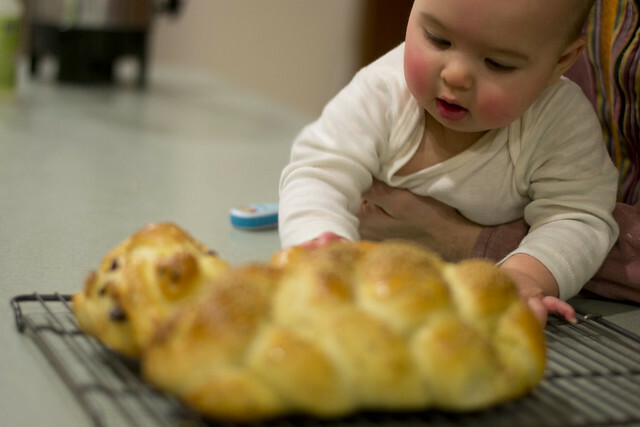 I can't wait to make challah with my daughter someday (soon, she's growing so fast!). And we'll enjoy it, and we won't be so hard on ourselves. That's what makes this mitzvah meaningful for us.